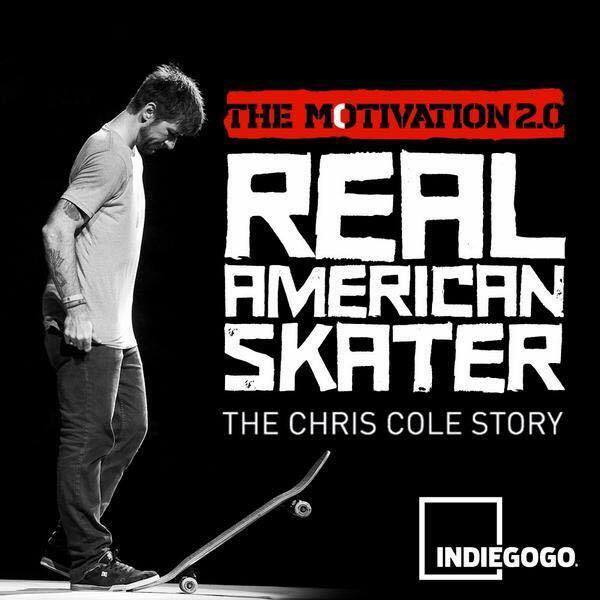 I’d like to thank everyone who helped make The Motivation 2 film a reality by donating. It means so much to me, and I’m super hyped to get this film done for all of you. 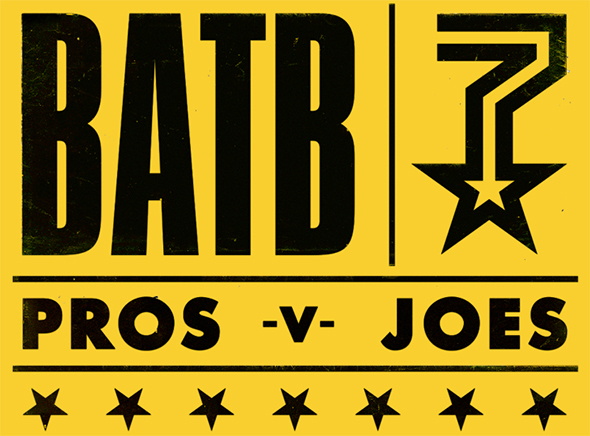 Like I said before this is for all the skate rats out there. You’re my kind, and I respect your dedication. 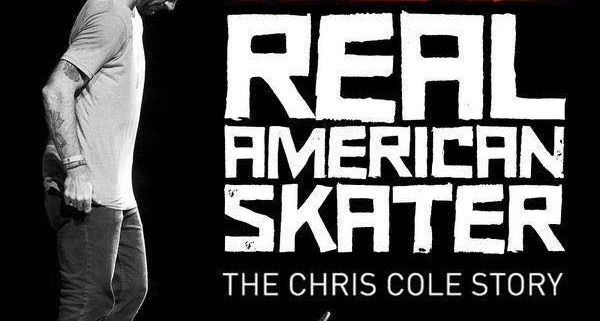 http://chriscobracole.com/wp-content/uploads/2014/10/10593235_880894138595976_6419739695661273337_n.jpg 600 600 admin http://chriscobracole.com/wp-content/uploads/2014/05/sliderlogo.png admin2014-10-20 04:21:232014-10-20 04:21:23YOU DID IT!